Isolocity is the complete front to back solution for GMP and ISO 9001 compliance in the cannabis industry. 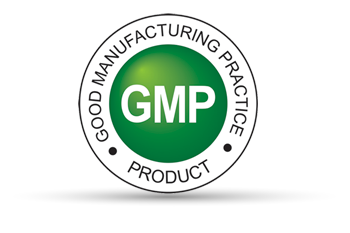 Our software marries the principles of GMP and ISO to the management and documentation of your production seamlessly. Our tablet-friendly solution manages inspections while providing the quality manager reports in real time. Isolocity provides full traceability from customer to supplier making SPC and inspection data readily available. No duplicate entry required. Create custom inspection reports with our drag and drop report builder. Schedule and assign maintenance events for users with real-time notifications. Our action manager will notify the team when their activities are due and will time-stamp completed items for record-keeping and verification. Isolocity's CAPA / NCR and Deviation modules enforce the principles of quality management. Isolocity provides definitive root cause analysis, with smart assignments and participation from external providers. Isolocity lightens the load significantly on a traditionally labour-heavy process. Documents are stored in a single access point, allowing employees to review and collaborate on documentation from anywhere and manage revisions effectively. Documents can also be linked to training records to ensure employee performance is tracked at every step. Easily transition to the latest GMP and ISO revisions using our risk management module. Isolocity offers planning tools for risk management such as HACCP and PFMEA, and allows users to manage ownership, actions, due dates, and set priority levels for completion. Easily retain employee data to ensure that they stay up to date and compliant. Create endless employee groupings in order to assign tasks, training exercises or activities. Know exactly when recurring training activities are scheduled for individual employees through notifications. Track everything with the handy training matrix report. Isolocity's compliance management software is built with GMP principles in mind. All modules are essential to improving safety and yield at your facility allowing you to get certified with ease. 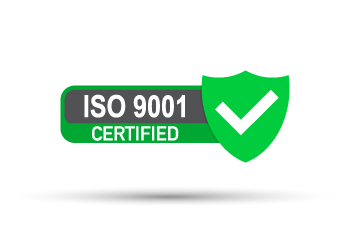 Isolocity makes ISO 9001:2015 compliance simple by automating labour-intensive processes. Isolocity's QMS software helps you improve consistency in production and guides you through your ISO 9001 certification. Isolocity’s risk management module includes planning with HACCP and PFMEA. Easily plan, initiate, and prioritize actions to minimize hazards and failure in your production. Isolocity Gets Your Facility Ahead of Regulations. Be Ready For ISO 9001 & GMP Certification Now! 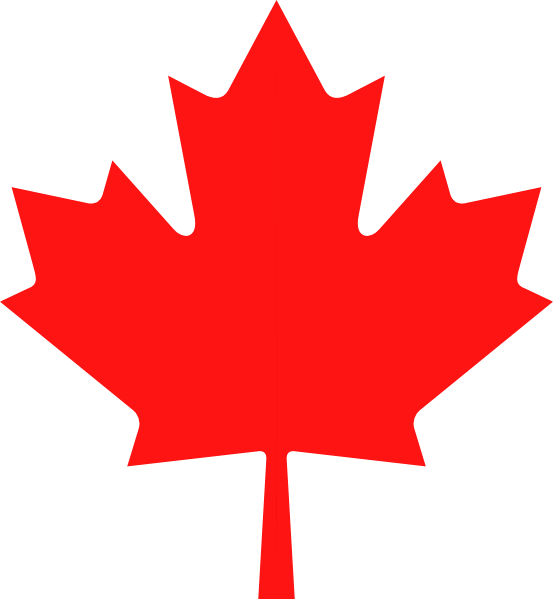 A robust QA workflow is imperative to the success of our operations and to maintain compliance with Health Canada regulations. Isolocity has been a very valuable tool as we aim to attain compliance with GMP/ISO guidelines and I would highly recommend it to any cannabis business. The best thing about working with Isolocity is their excellent customer service and willingness to customize the software for our specific needs.